If you are looking for a blend of personal service and expertise, you have come to the right place! We offer a broad range of services for business owners, executives and independent professionals. Not only are we freindly and helpful, but our rates are affordable. We believe in helping small business succeed. You went into business to help out the community, not become an accountant. We offer a range of services that inlcude accounting, bookeeping, small business accounting and payroll, and even financial planning and retirement planning. We also help file tax returns and help you get the most out of your equity. 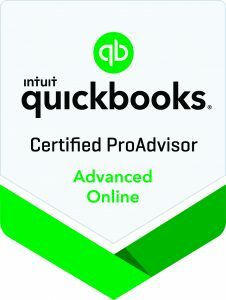 We offer Quickbooks tutorials and lessons and would love to show you how to regain control of your books and finances. After appointing Emjay Associates as our accountants (following a referral), we cannot thank them enough for obtaining a reduction in our tax liability of over £17,5000. They spotted a mistake in previous years returns and then spent time analysing our CIS returns and subsequently dealing with HMRC. 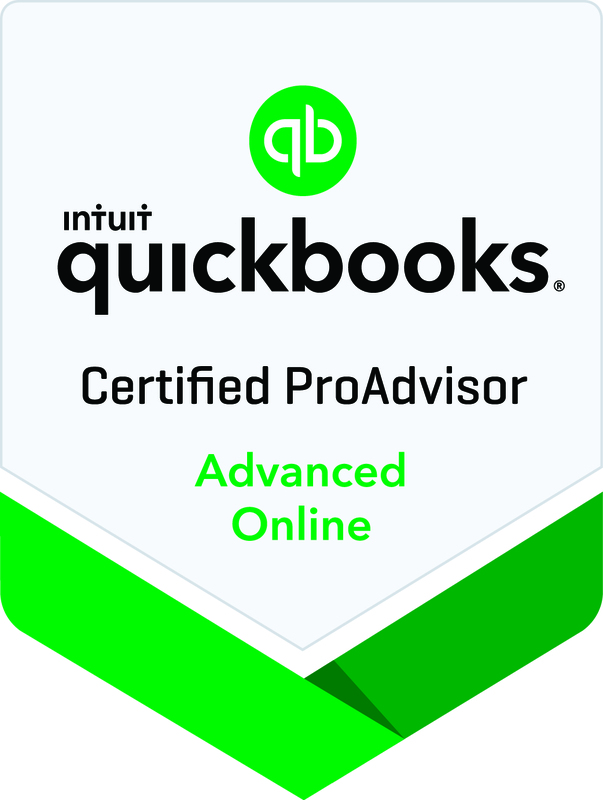 I would like to take this opportunity to thank you for all your input into our business this year, you are such a font of knowledge, not just about the accounting side but in all business matters and it's great to get advice from you.